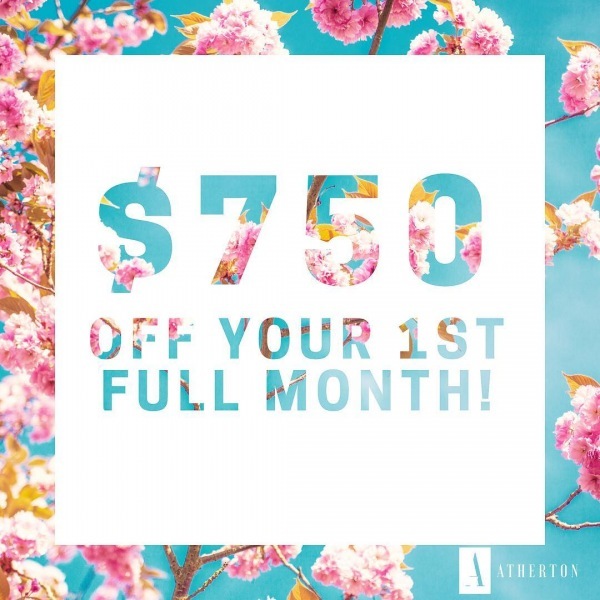 Get $750 OFF your 1st full month when you lease by Sunday! We welcome dogs & cats at a maximum full grown weight limit of 60lbs. We allow 2 pets per apartment with a $300 Pet Deposit, $300 Pet Fee + $20 Monthly Pet Rent (all per pet).